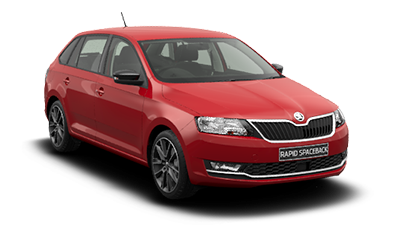 Whether you’re looking for a small car that’s loaded with clever features or a family car that’s efficient and dependable, you are sure to find a vehicle that suits your needs in our Mandurah ŠKODA showroom. 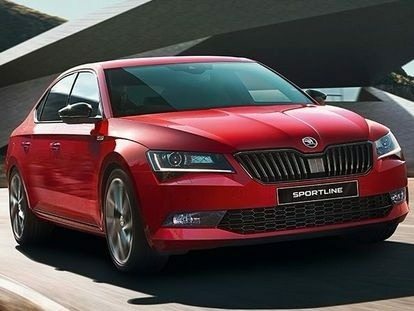 Here at Mandurah Skoda, we are confident there is something for everyone in our ŠKODA showroom. 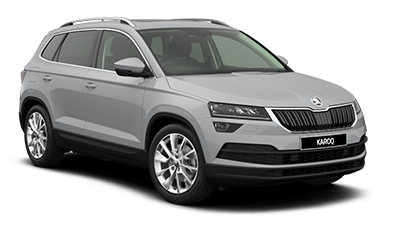 Are you going on a big adventure and need a vehicle that is capable of conquering all weather, surfaces and terrain? 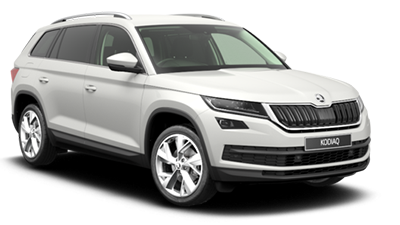 Take a look at the ŠKODA KODIAQ. Need a small car you can park in nearly any space? 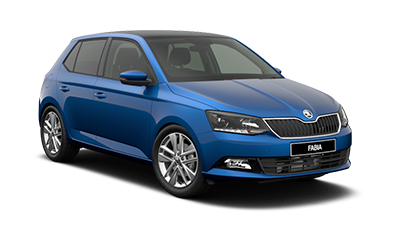 Try the ŠKODA FABIA, a small car offering excellent flexibility and performance. 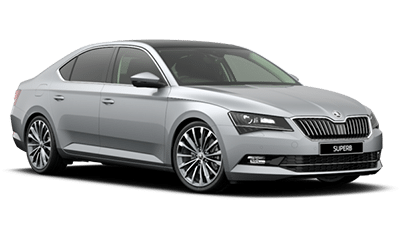 ŠKODA have a well-earned reputation for manufacturing value-for-money vehicles with the highest standards of innovation, safety and reliability. 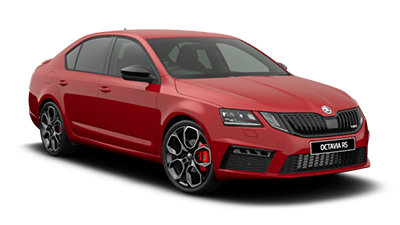 Browse the full range of ŠKODA vehicles available at Mandurah Skoda, or to test drive one of our New ŠKODA in stock, please Contact a member of our sales team today.